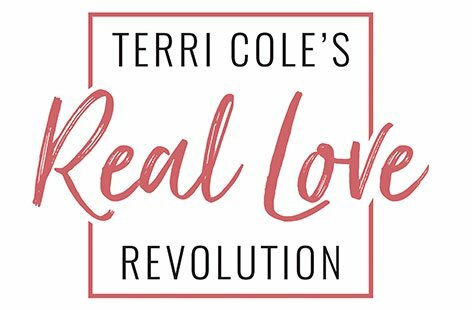 You may have noticed, I changed the name of the show to The Terri Cole Show! Even though the name is different, I’m still talking all about love! This week is Valentine’s Day, which for many people can be disappointing or depressing. Do you secretly hate it a little bit? 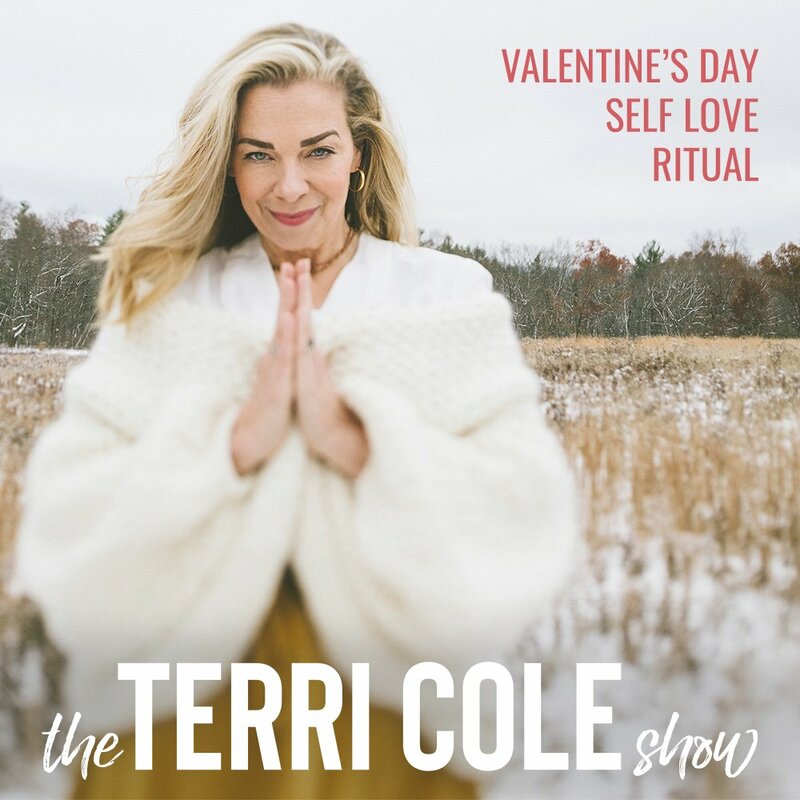 I’m excited to introduce to you a new ritual that you can adopt into your life, so you can use Valentine’s Day as a reason to love on yourselves. I think this ritual will help you flex your self love muscle and make your relationship with Valentine’s Day AWESOME.